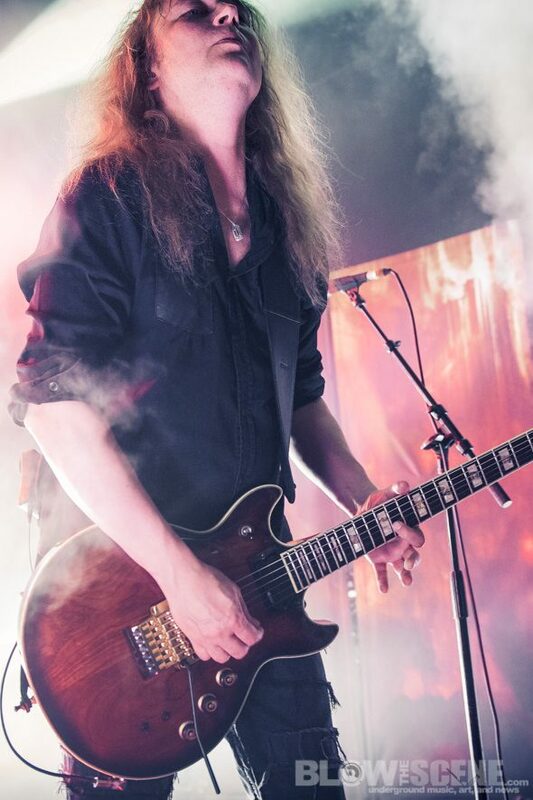 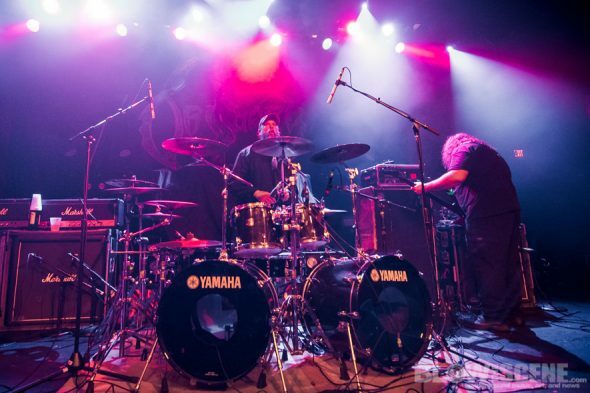 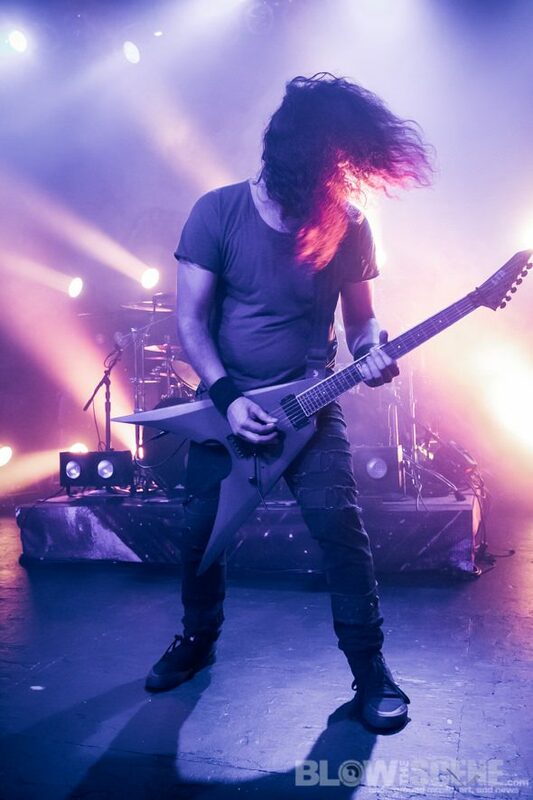 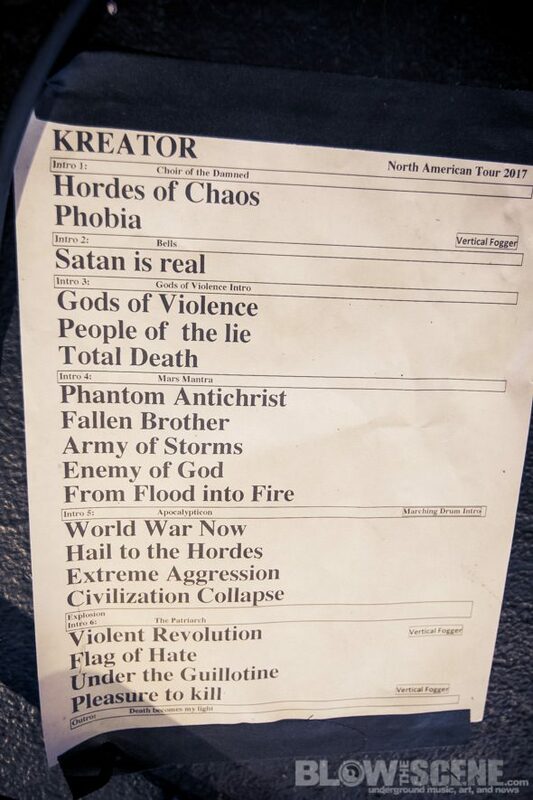 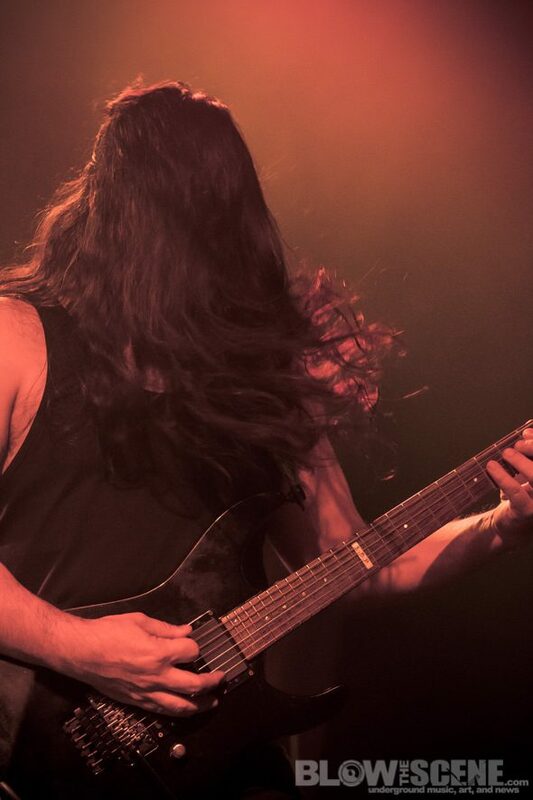 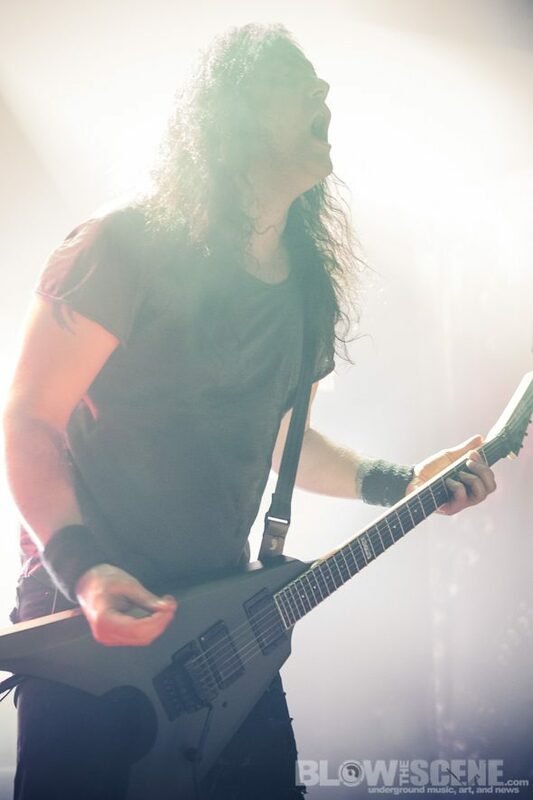 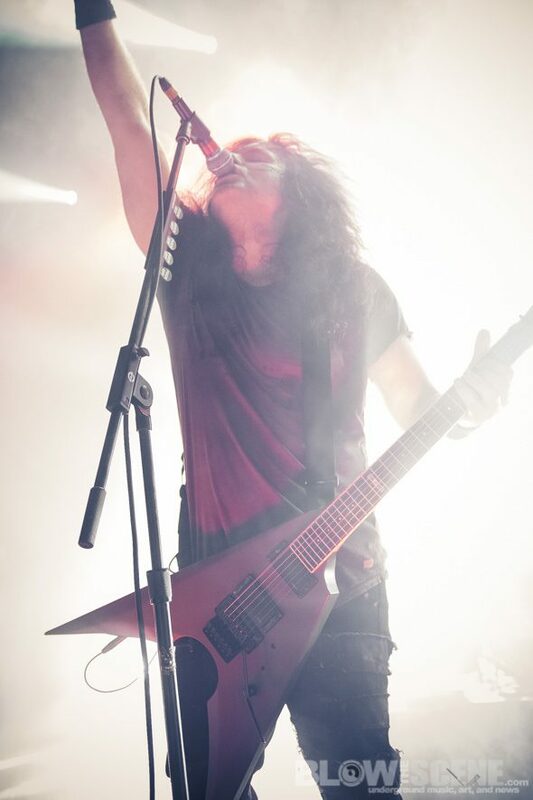 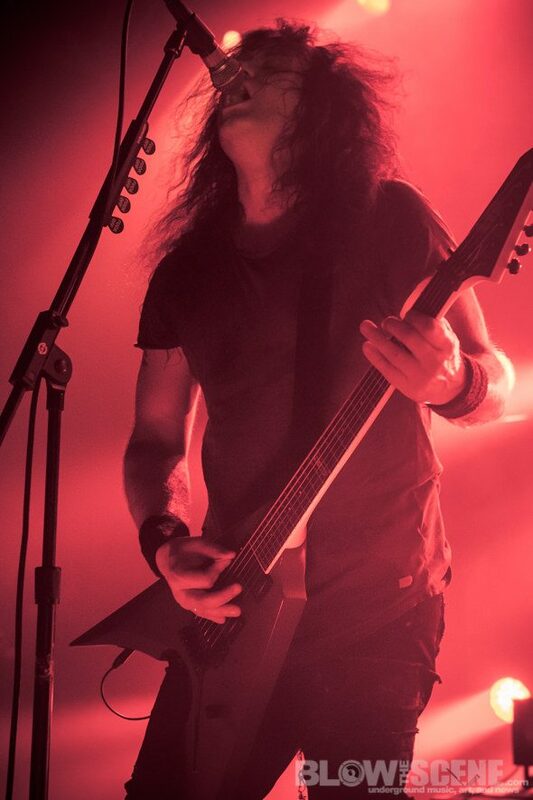 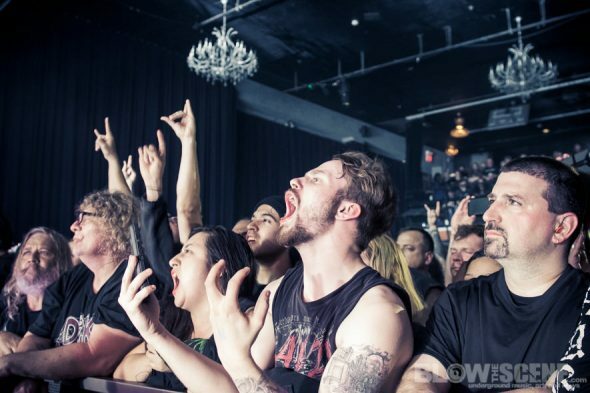 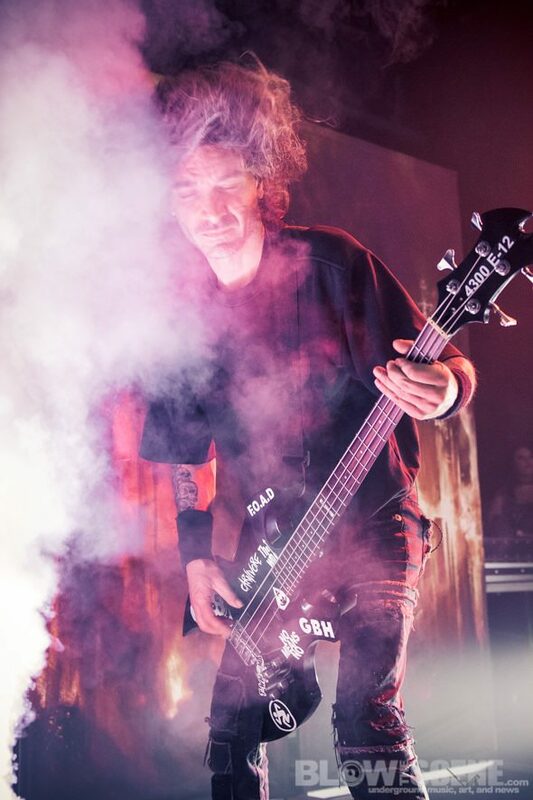 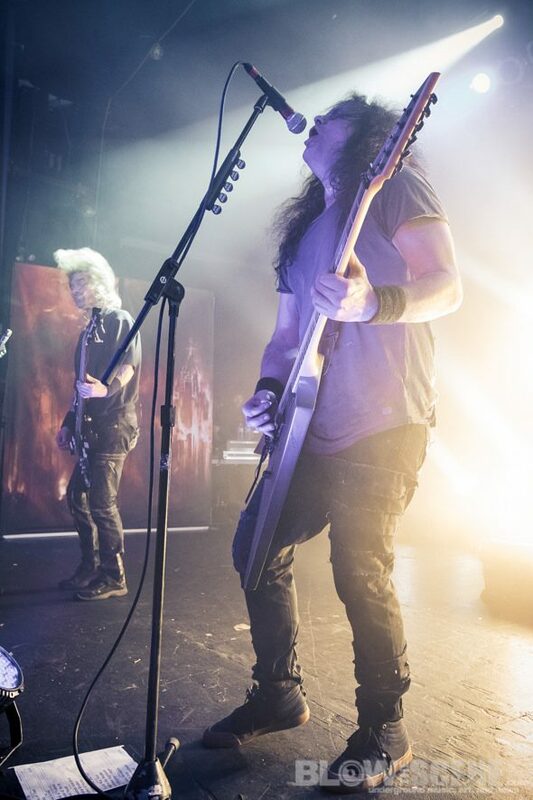 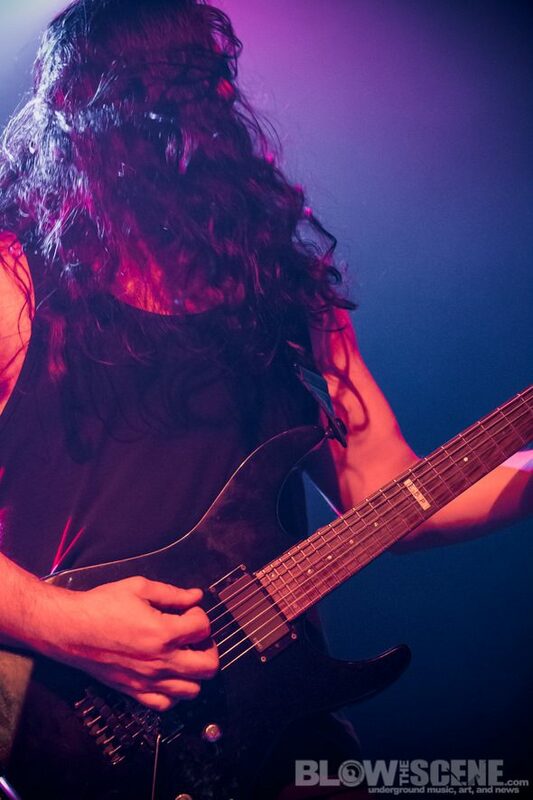 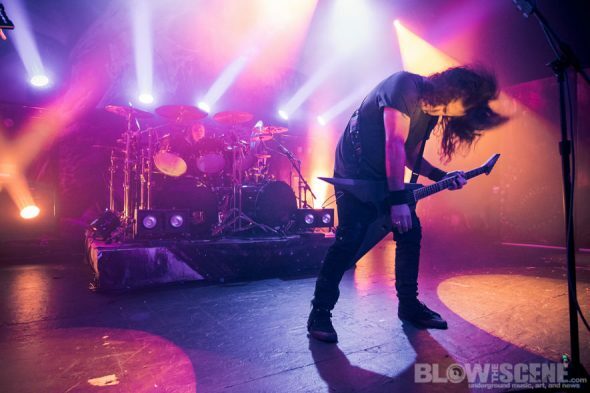 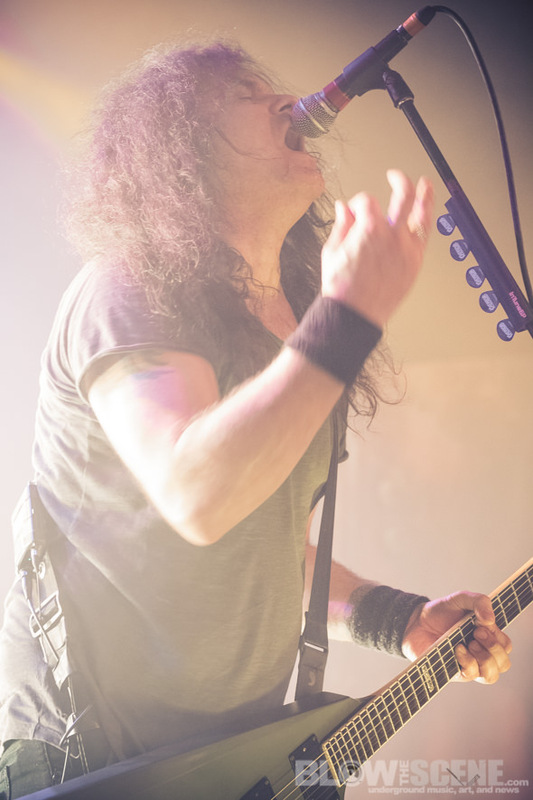 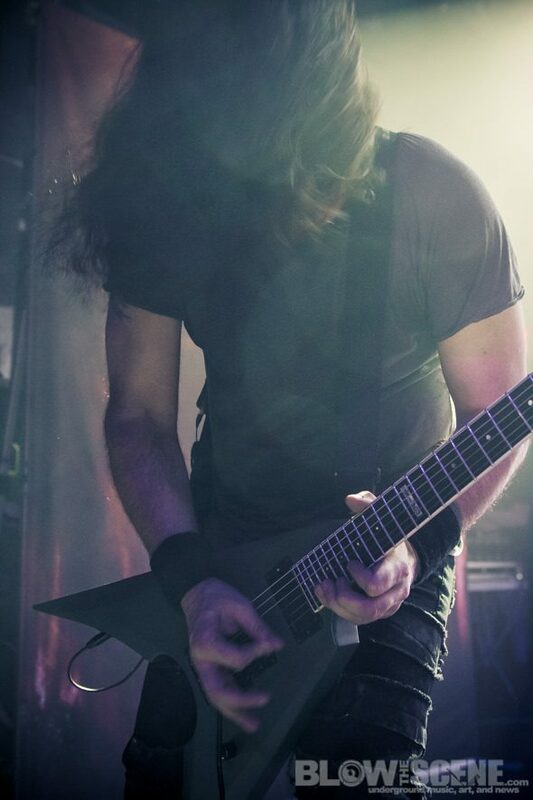 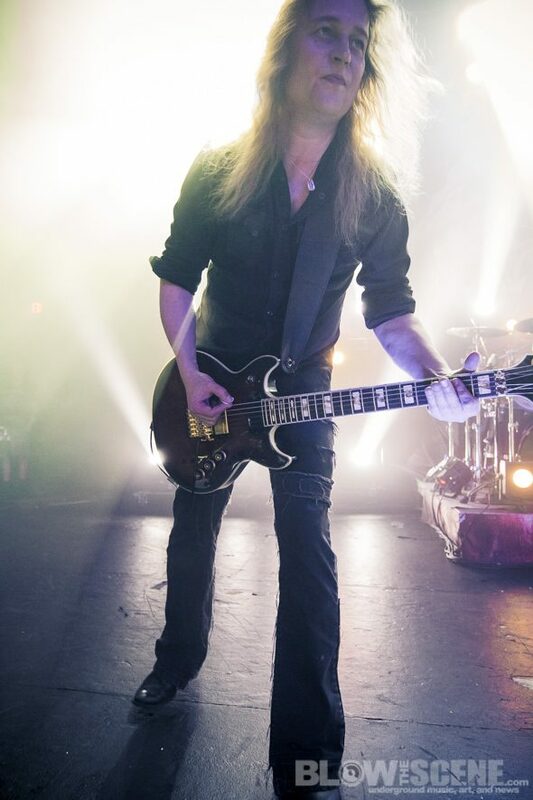 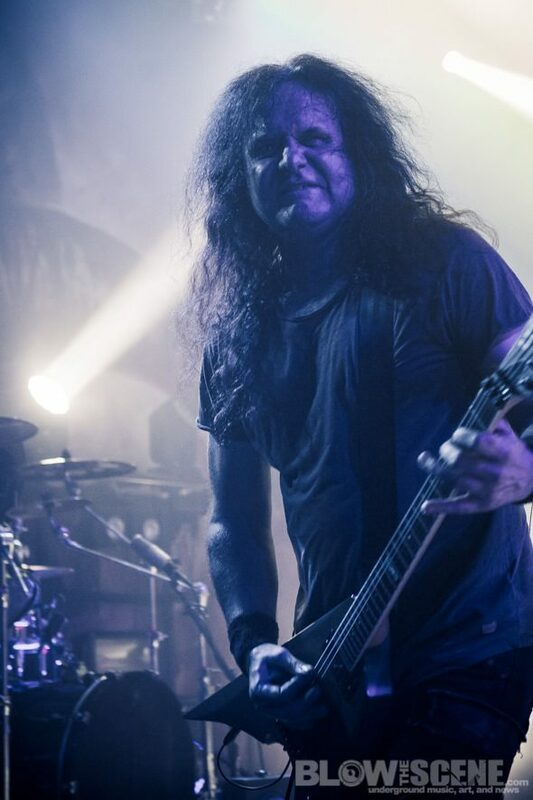 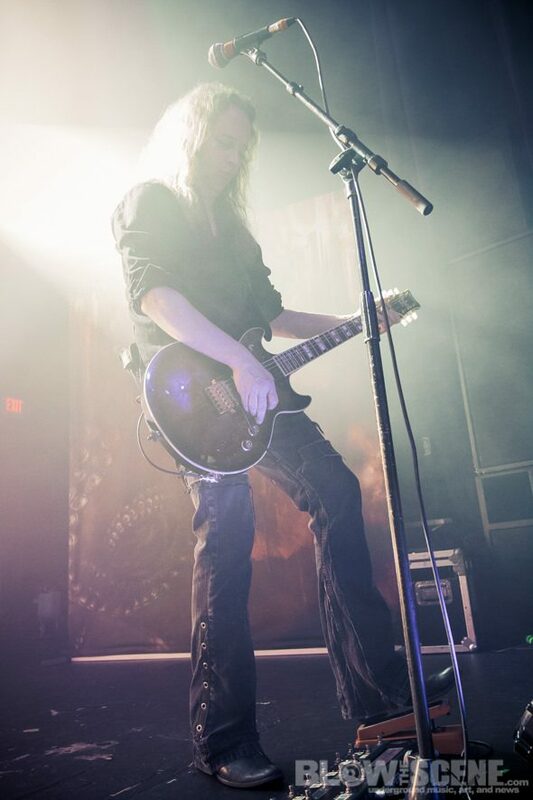 The 2017 edition of the Decibel Magazine Tour recently lit up Philly’s TLA venue with German thrash titans Kreator delivering a blistering live performance as they continue to support new album, Gods Of Violence. 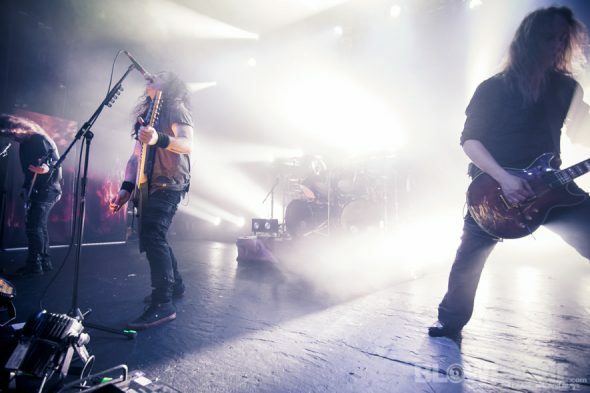 The album smashed charts worldwide after its release on January 27 and entered the German charts at #1. 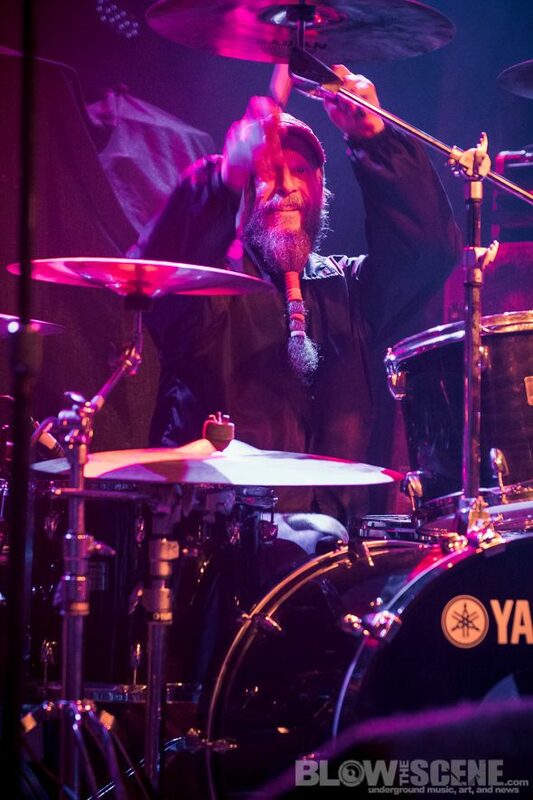 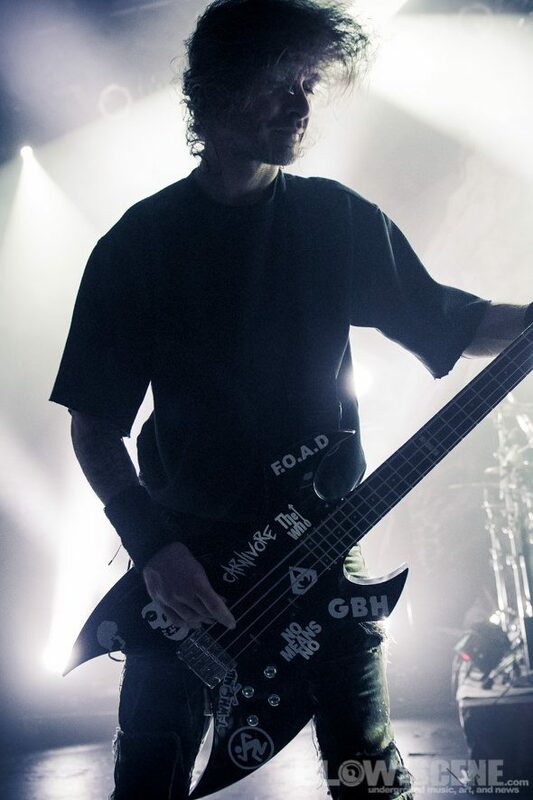 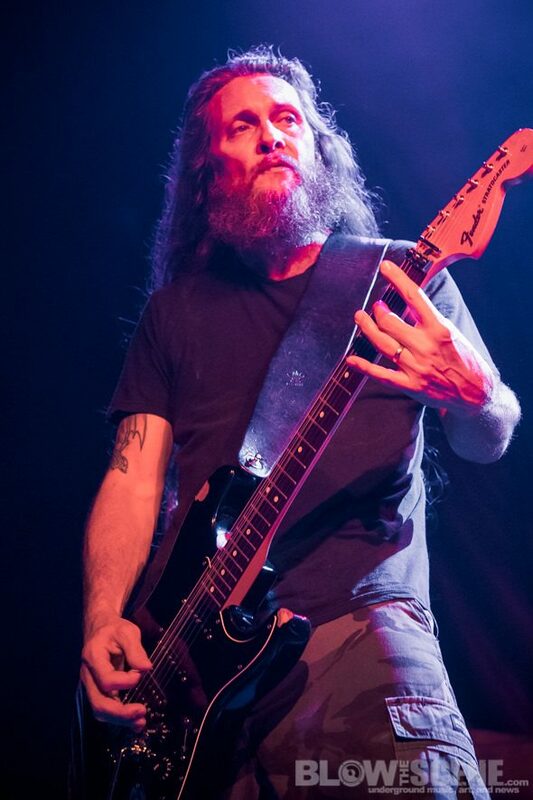 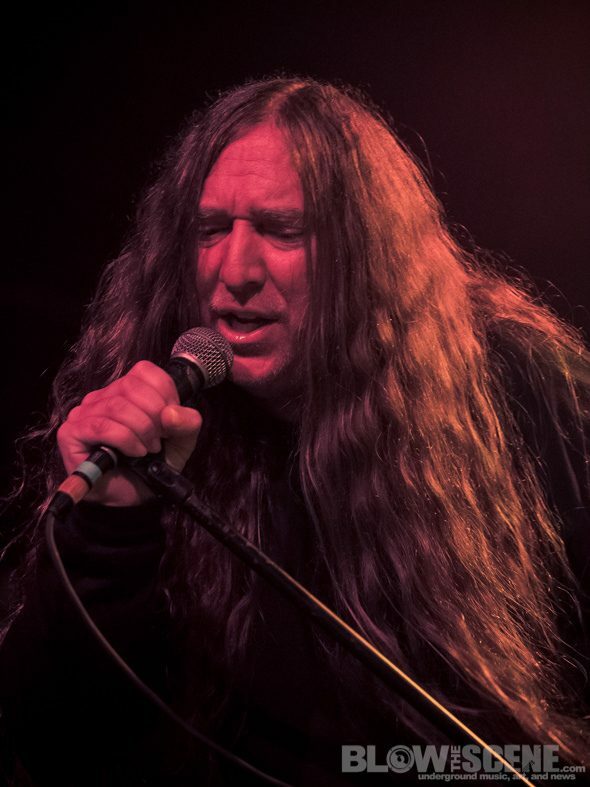 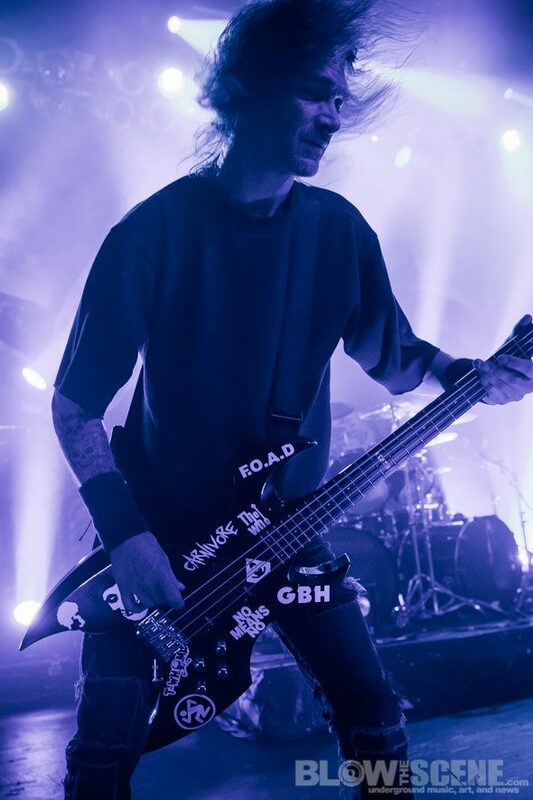 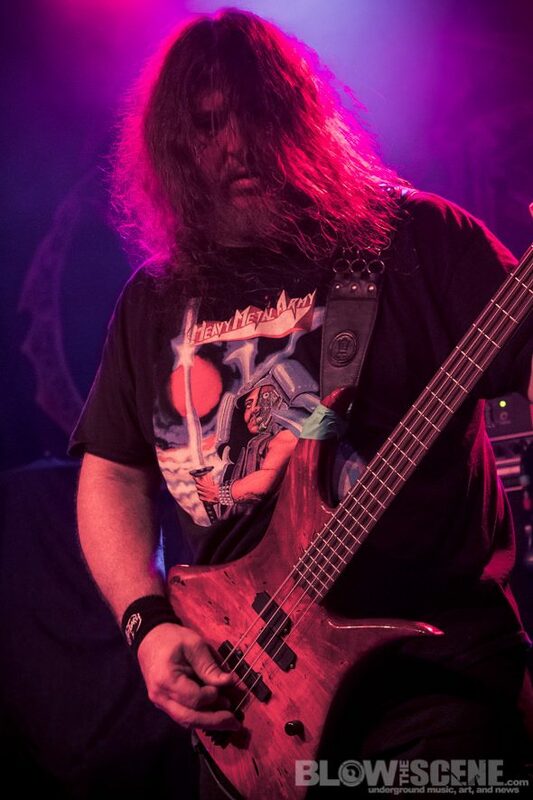 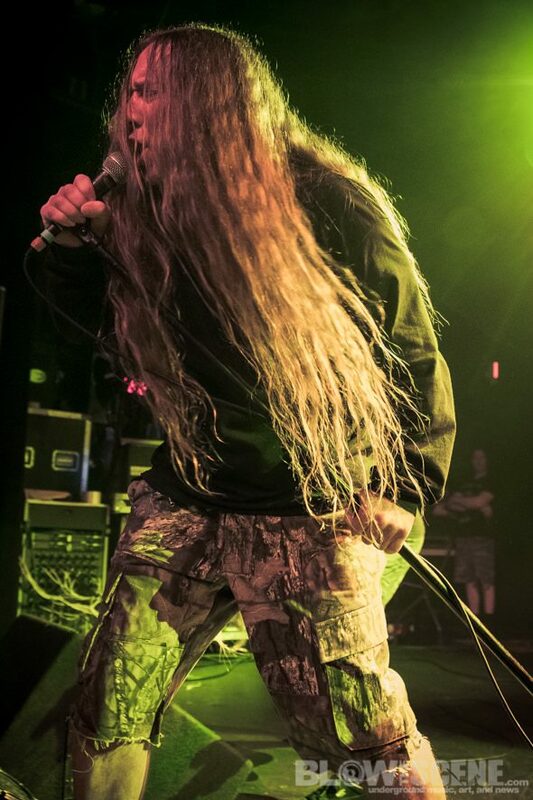 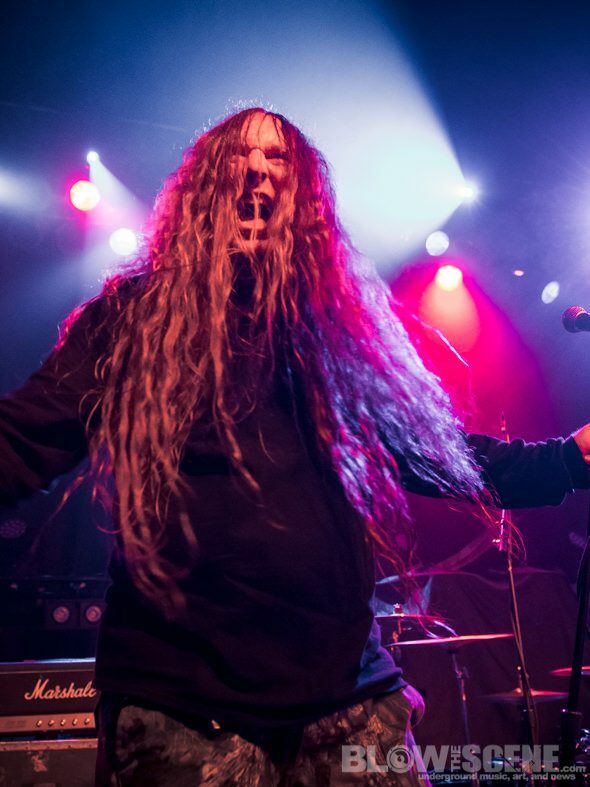 In 2017, Obituary returned with their self-titled, 10th studio album, further cementing their legacy as one of the most important metal bands of all time. 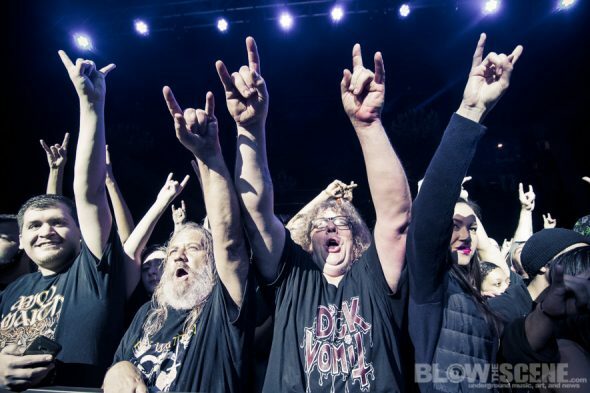 Picking up where Inked In Blood left off, Obituary show no signs of slowing down as they continue to reign as Kings of death metal. 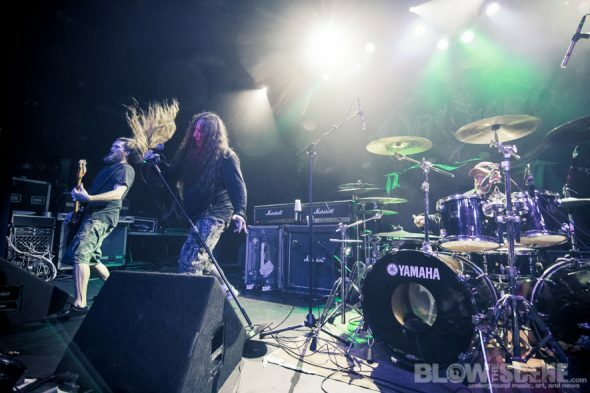 Recorded at their home studio in Tampa, FL, Obituary is a 10 track tour-de-force of bone-pulverising death metal that is as heavy, uncompromising and infectious as anything they’ve released in their historic, nearly 30-year career. 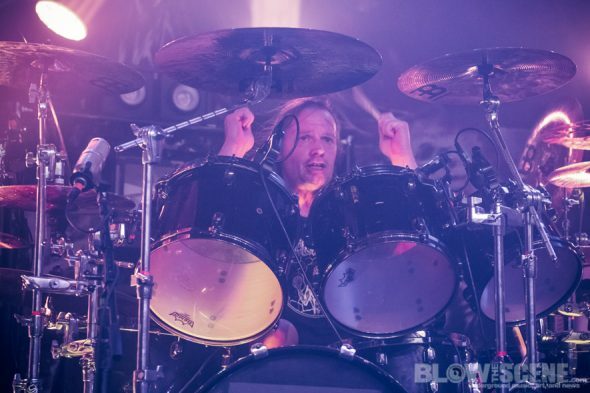 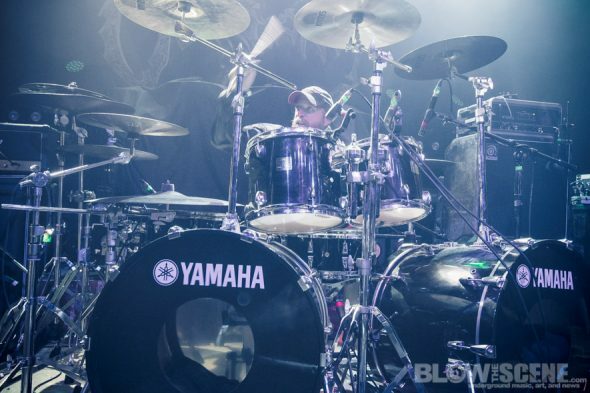 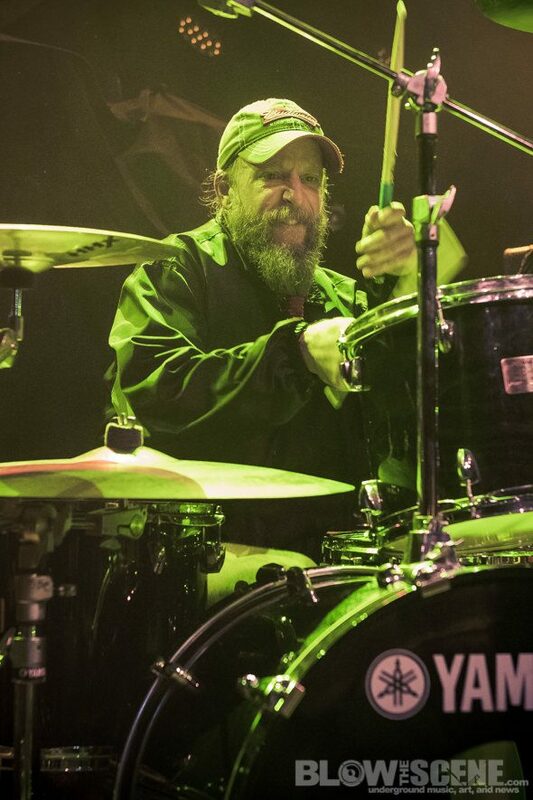 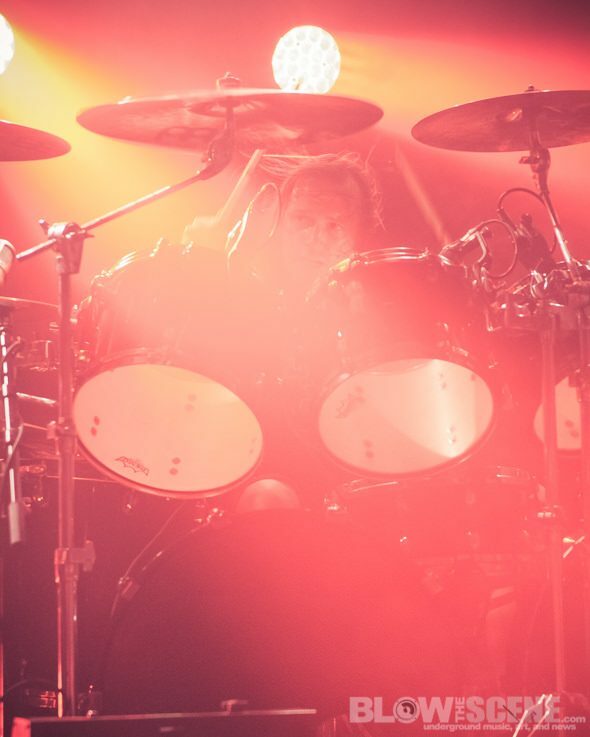 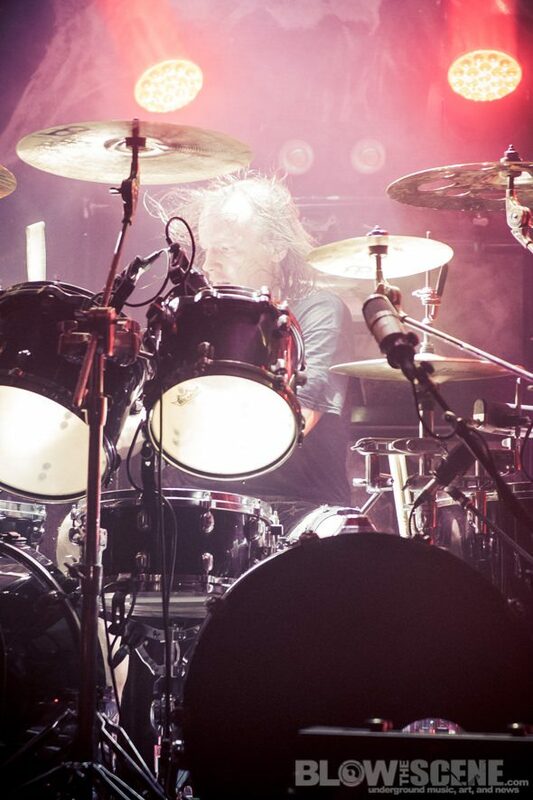 Drummer Donald Tardy shared an official drum playthrough video for the track “No” recently. 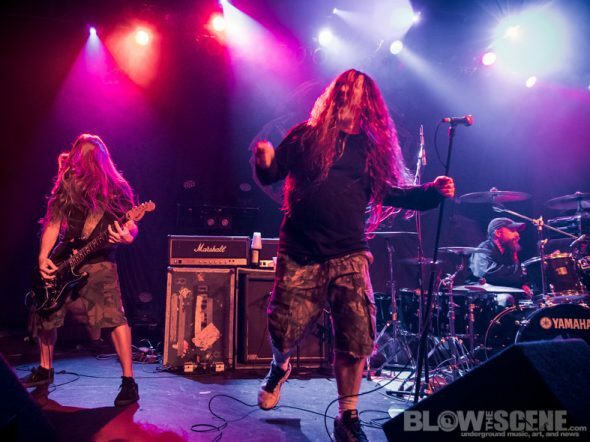 The video features live and in-studio footage of Tardy playing along to the song which appeared as a digital bonus track on their recently released self-titled new album and the Decibel Flexi series. 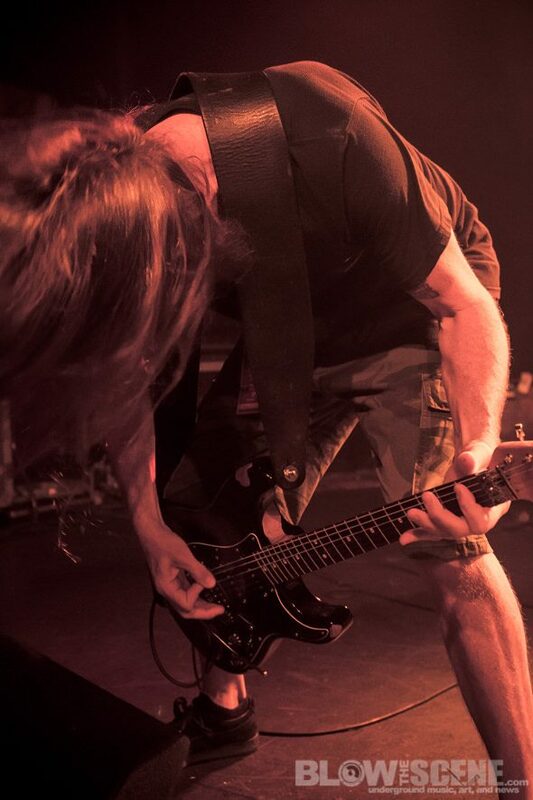 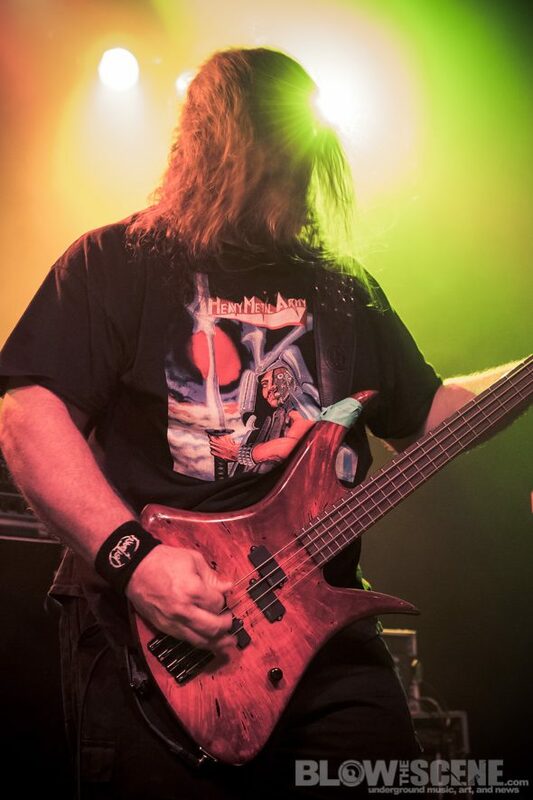 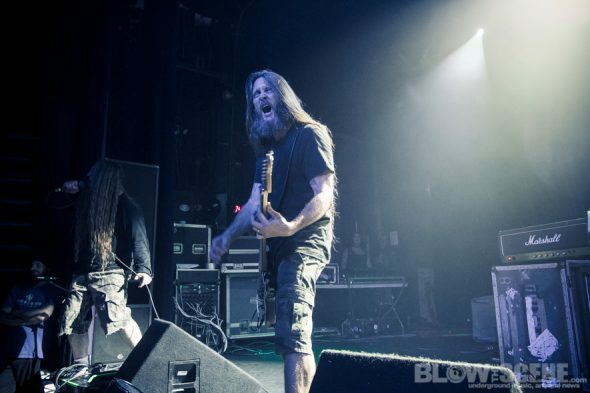 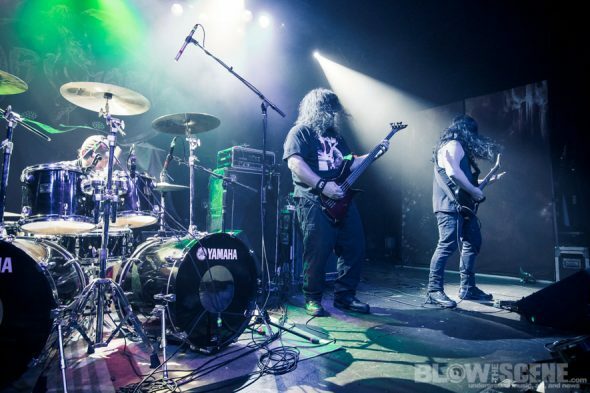 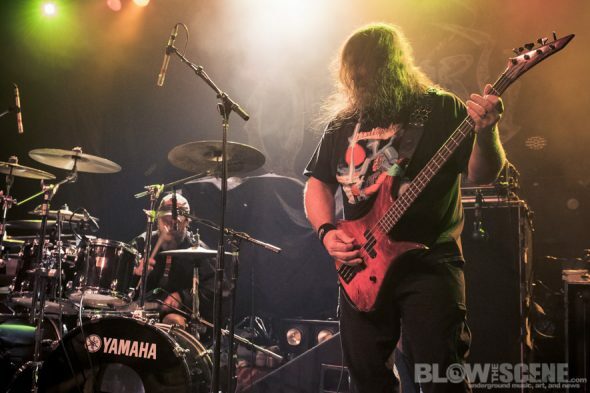 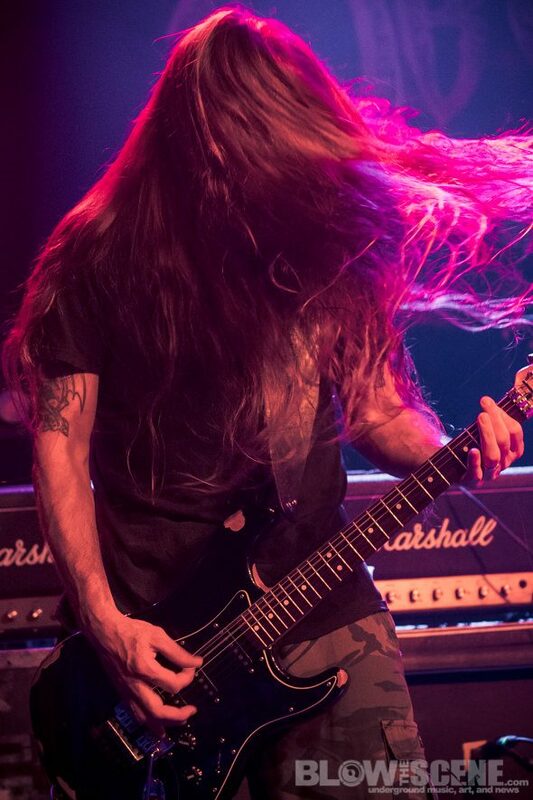 Obituary recently kicked off the Redneck East Coast Run with label-mates Gruesome. 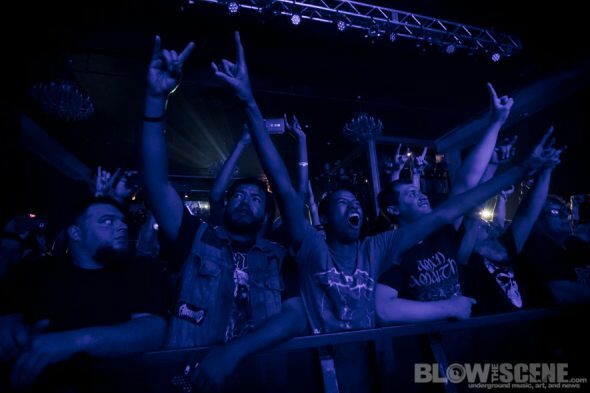 The headlining tour lasts until May 22 and ends in Jacksonville, FL.